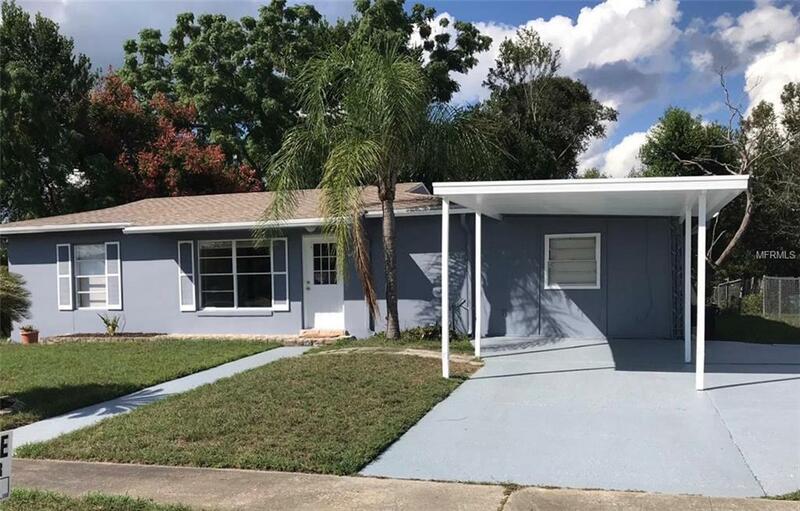 NICE UPDATED POOL HOME......great layout with 3 bedrooms, 2 baths, formal living room, dining room, family room, separate breakfast area, inside laundry room and split bedroom plan.YOUR NEW HOME AWAITS!! 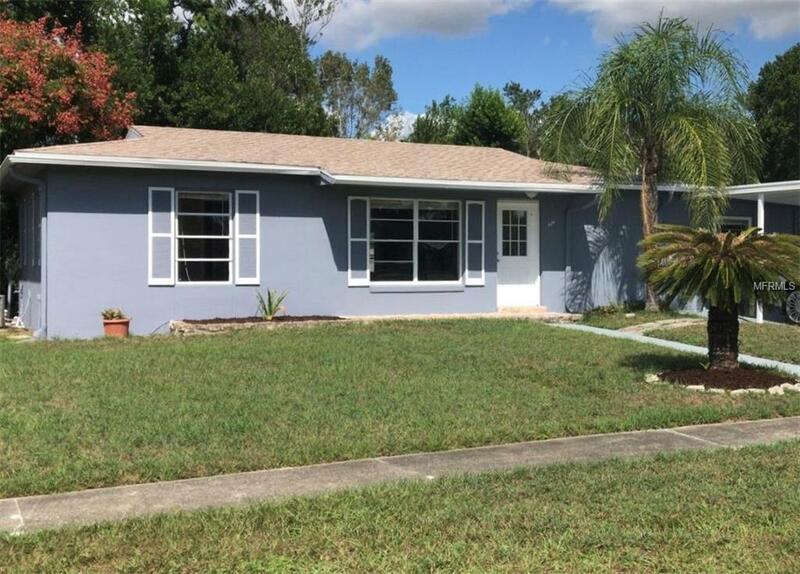 THIS IS A SPACIOUS POOL HOME, **NO HOA** & CLOSE PROXIMITY TO EVERYTHING YOU NEED: GROCERY,DINING & SHOPPING. 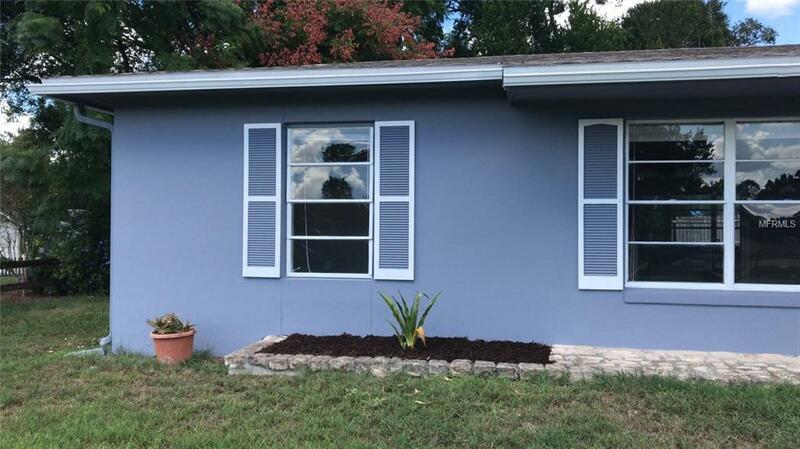 THIS 3 BEDROOM 2 BATH HOME FEATURES A SPACIOUS MASTER WITH 2 CLOSETS.THE DINING AREA UNIFIES THE LIVING & FAMILY ROOM SO THAT YOU CAN INTERACT WITH FAMILY & GUESTS EASILY. GATHER WITH FRIENDS & FAMILY OUT BY THE POOL & COOK OUT IN THE SPACIOUS PRIVATE BACK YARD. NEAR I4. EASY ACCESS TO MAJOR INTERSECTIONS & THE INTERSTATE, THIS MAKES FOR AN EASY COMMUTE TO & FROM WORK. ALL UNDER 200K WHAT MORE COULD YOU ASK FOR!!!! BUYERS AGENT & BUYER TO VERIFY ALL MEASUREMENTS OF PROPERTY FOR ACCURACY. Listing provided courtesy of Varonia Real Estate, Llc.